These days everyone seems to be talking about hair oils as the must have product to keeping your hair in tip top condition. I have been using Pureology Super Smooth Elixr (Please note Pureology's parent company is L'Oreal). A little goes a long way I put a couple of drop of the oil in the palm of my hands and work it through damp hair then style as normal. I adore the fragrance as it has the floral scent of geranium. This product tames the flyaways and leaves my hair silky smooth. It also protects my colour and over time improves the condition of my hair. As I mention in my other post, The Pureology range has been designed for colour treated hair, is sulphate free and Vegan. 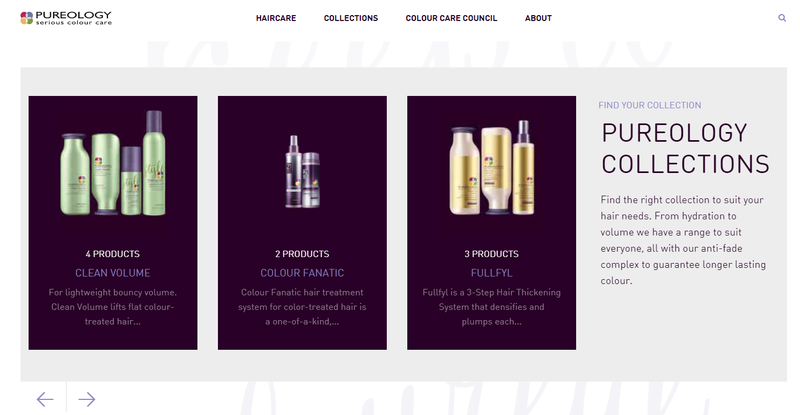 You can purchase Pureology at a variety of websites including LookFantastic.com. It's cool that it's vegan! :) I'll have to check it out.